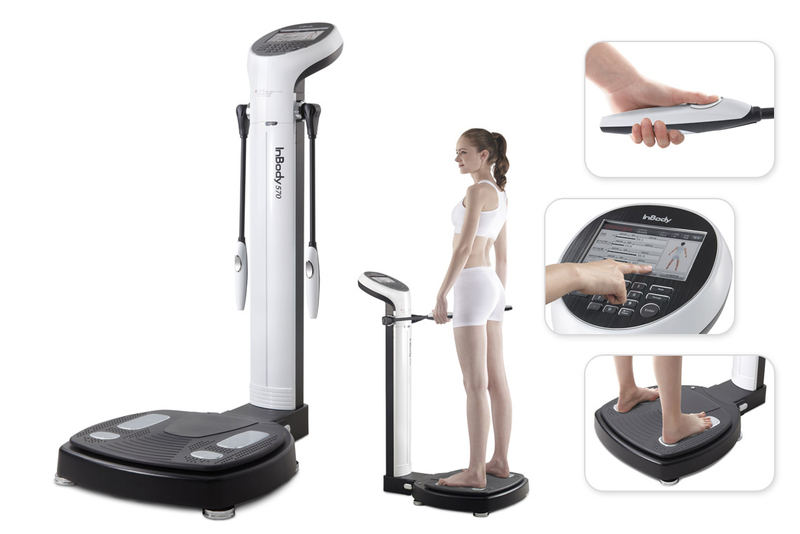 Go beyond the scale and see how your body is changing from the inside out by analyzing your fat, muscle, and water in less than 45 seconds. Strategize your muscle gain and fat loss to achieve your fitness goals. Why Get an InBody Reading? Know your body fat percentage and water weight. How many calories you need to consume daily. Arms, Trunk and Leg weight and strength analysis. History tracking and trend analysis. First Reading is Free With Any Membership! 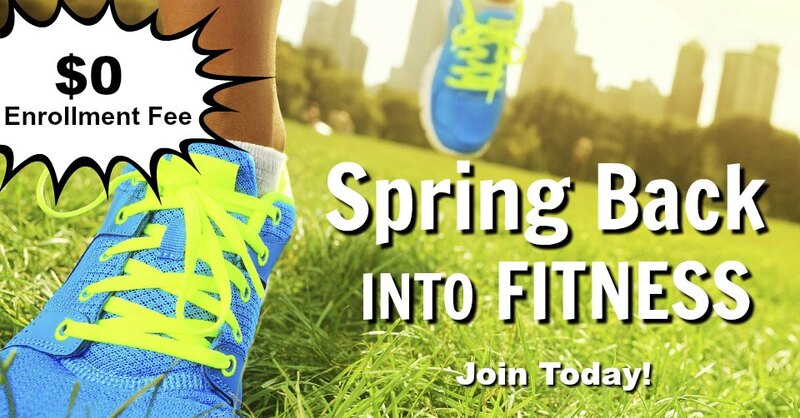 Every Month Get One InBody Reading for 50% Off! No Membership Required. Purchase a Single Reading Anytime! Body composition analysis is essential to completely understand health and weight as traditional methods of assessing health, such as BMI, can be misleading. Going beyond your bathroom scale, body composition analysis breaks down your body into four components: fat, lean body mass, minerals, and body water. Body composition is a method of describing what the body is made of. It includes fat, protein, mineral and body water. It also describes weight more accurately than BMI. 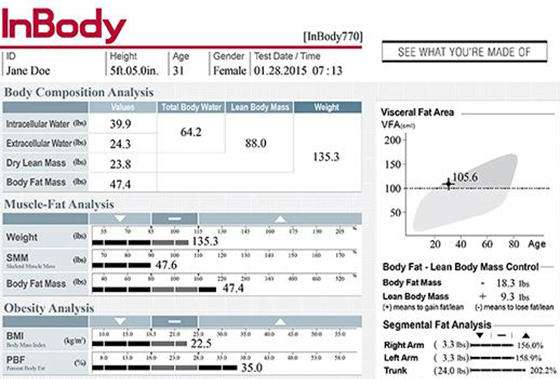 Body composition analysis can accurately show changes in fat mass, muscle mass and body fat percentage. This can help validate services like personal training and physical therapy. To Schedule Your InBody Reading!